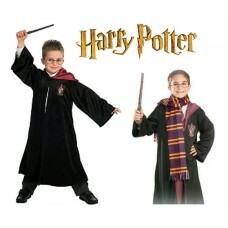 Gorgeous NEW arrival Harry Potter Girls Youth costume, perfect to match our Harry Potter accessories in store. 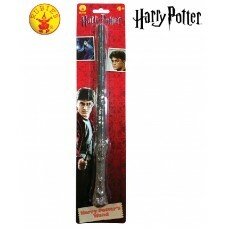 Suitable for youth and adults pls refer to measurements for fit. 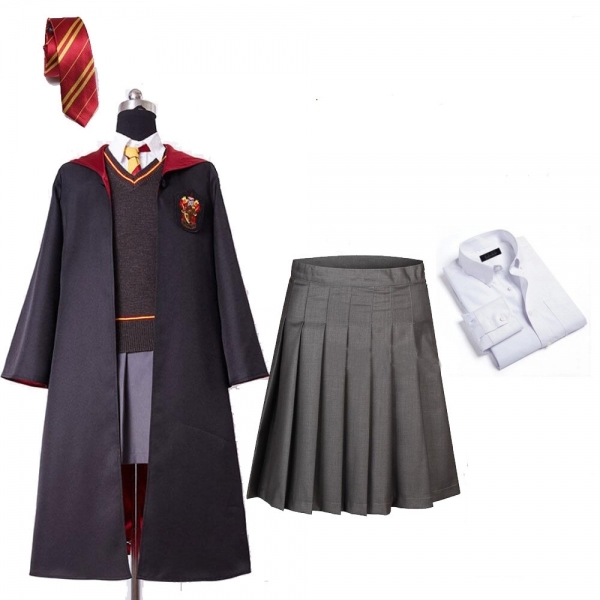 Choose to add optional accessories such as: Scarf, Vest, Robe. 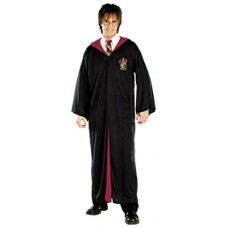 See instore for extra accesories such as robes, ties, glasses, vests & wands to match.